– Traffic grew 6% to 9.3m customers. – Rolling annual traffic to January grew 9% to 129m customers. 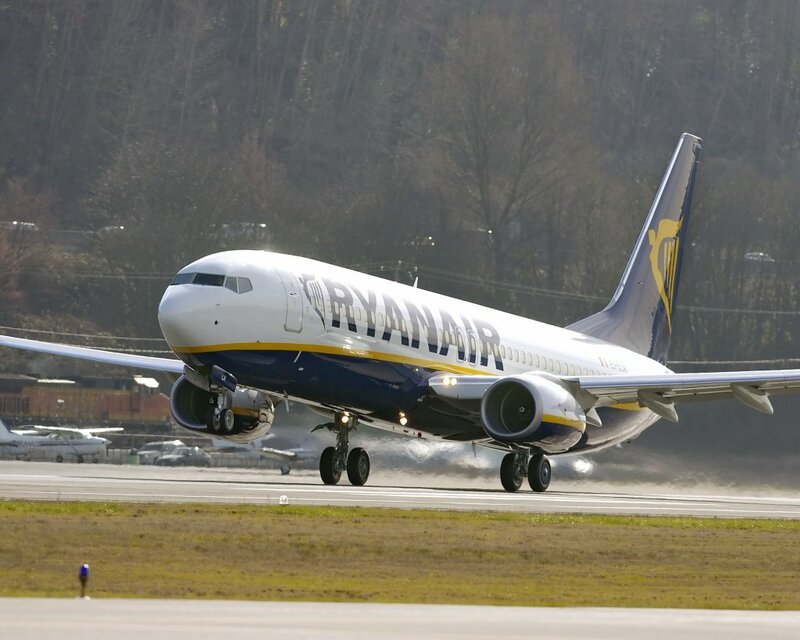 “Ryanair’s January traffic grew by 6% to 9.3m customers, while our load factor jumped 1% to 91%, on the back of lower fares.